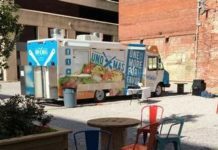 SIOUX CITY, Iowa – The corner of 7th and Douglas was bustling with activity this afternoon in response to the kick off of “Food Truck Fridays”. 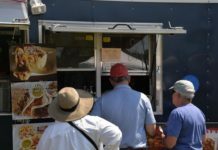 Every Friday from June through August, people can come to the same location to grab a quick bite to eat. 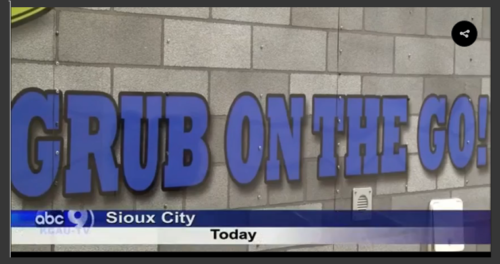 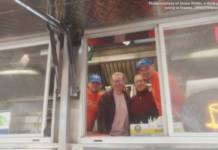 Members of Start Up Sioux City and Downtown Partners Sioux City started this event to give people a variety in their restaurant choices, and embrace the food truck craze sweeping the nation, and day one went even better than expected. 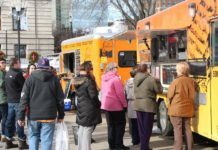 The food trucks are a perfect walking distance for many of the downtown businesses. 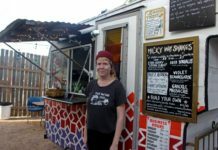 Beth Wiltgen from Jackson Recovery made the short walk over, and she says there have been food trucks in the past, but not with variety like this. 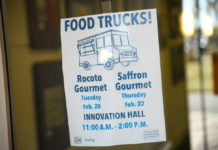 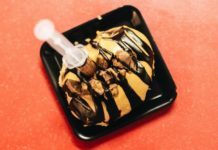 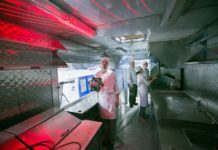 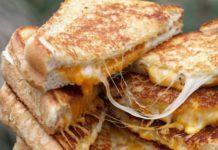 “The variety, the different items that come on the different food trucks; I know the ones in the past had been more of the holistic kind of foods, and these today look like they’re a pretty good sampling of different varieties of food”, said Wiltgen. 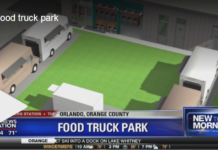 All food trucks will accept cash or card. 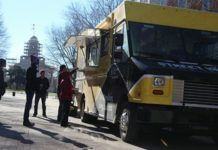 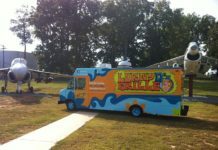 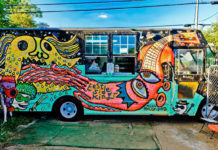 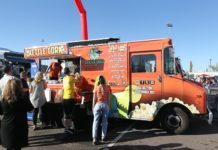 While the kick-off trucks included a Mexican grill and barbecue depot, other food trucks in the summer may offer foods like wraps, salads, deli sandwiches, and many more delicious options. 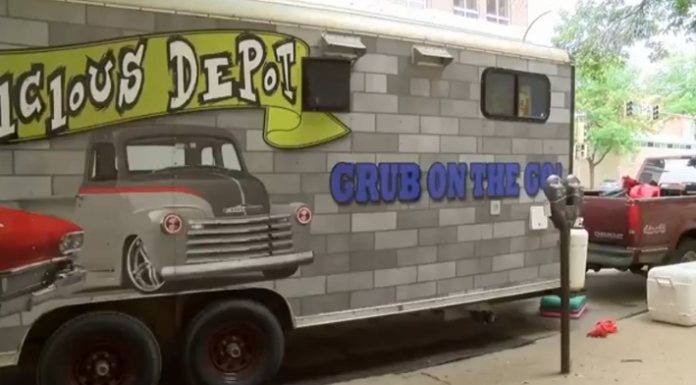 The local food trucks will set up shop from 11 a.m. to 2 p.m., just in time for the lunch break.